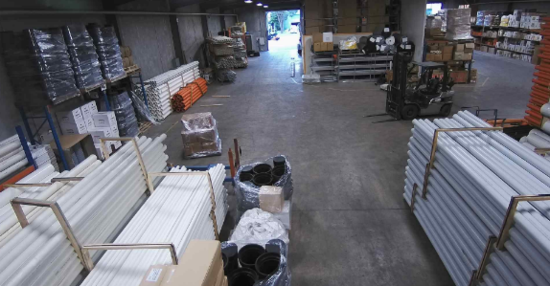 for unloading heavy and difficult items. 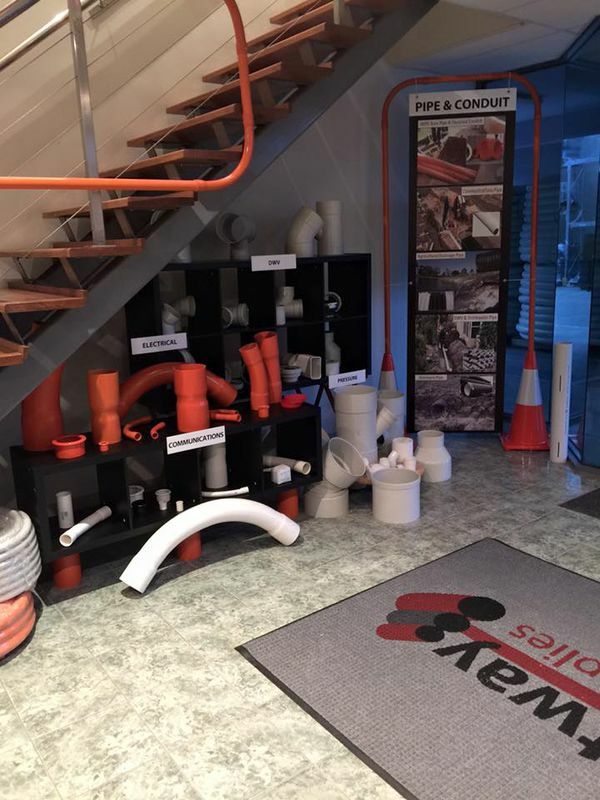 with our extensive range of civil products. Fastway Civil Supplies services a wide range of industries including Road, Rail, Drainage, Boring, Electrical and Communication Industries. 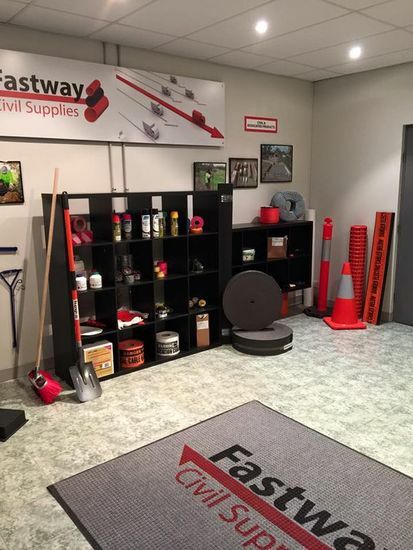 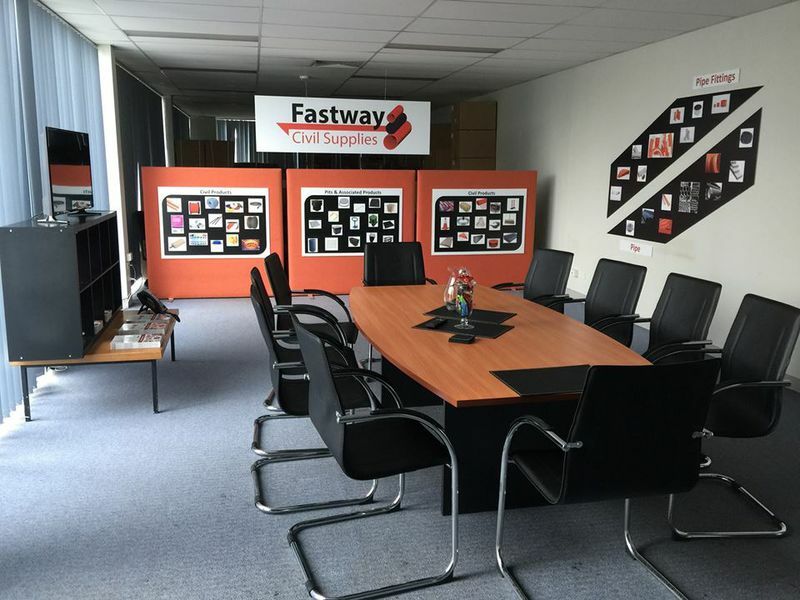 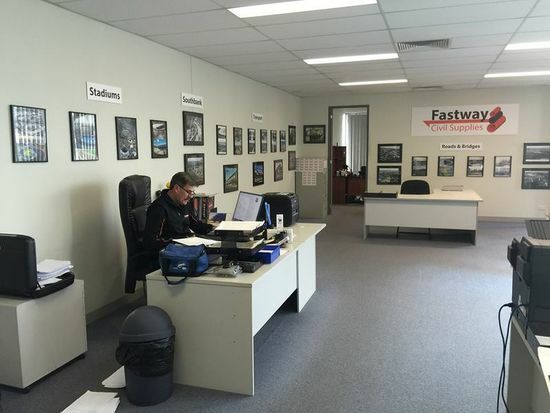 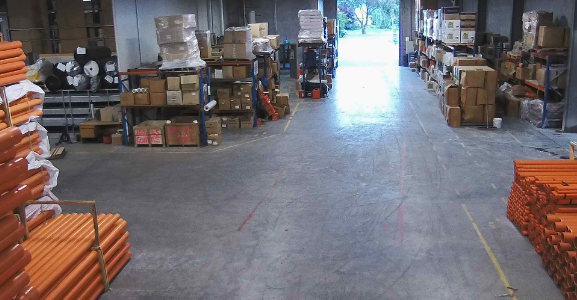 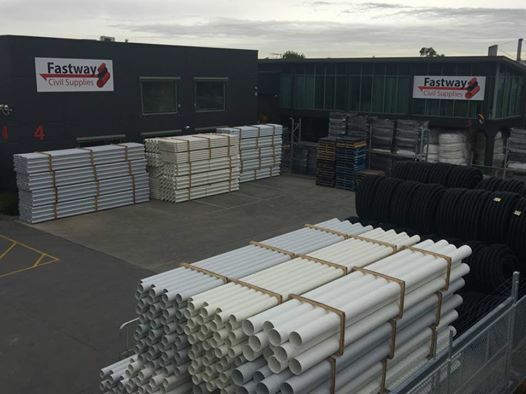 Fastway Civil is the preferred supplier to many civil markets, due to our ability to offer a fast turn-around time for deliveries and friendly service. Our Fleet includes crane trucks, specialized tray trucks and utilities; recent expansion ensures that we have the stock to service your onsite requirements. 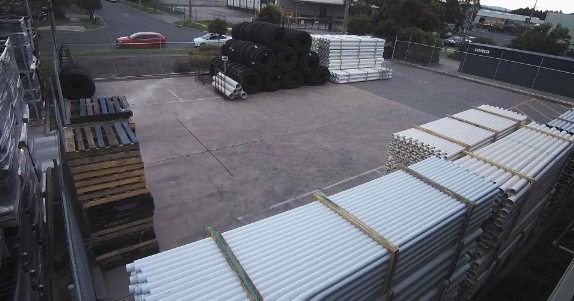 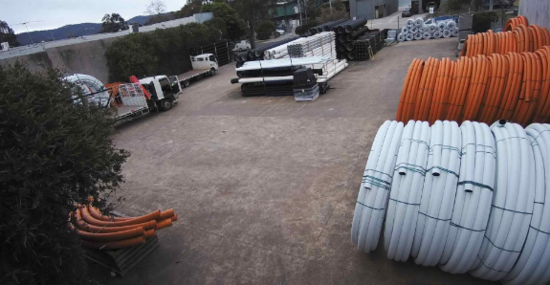 From large bore pipe through to the smallest of civil items, our aim is to supply your industry with a wide range of products that meet your needs.